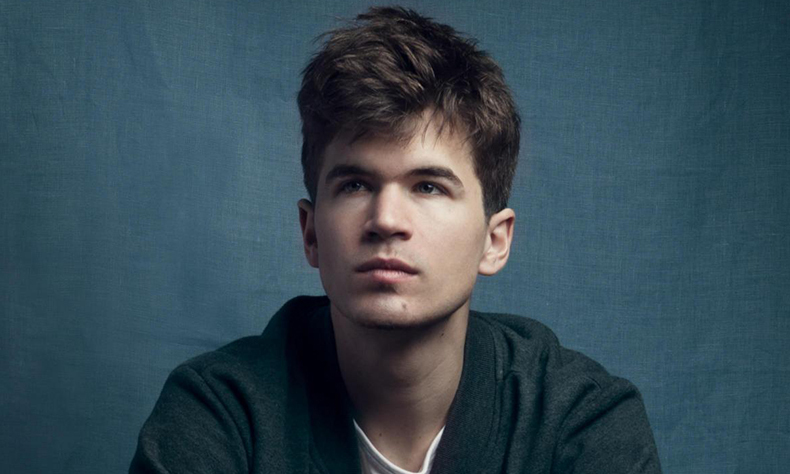 Apologetic Eton and Oxford alumnus, IVO GRAHAM is a former winner of the prestigious So You Think You’re Funny award for new acts at the Edinburgh Festival. Now a regular feature on shows like Live At The Apollo and Mock The Week, Ivo is on the cusp of superstardom. ALFIE BROWN’S natural stage presence and explosive material make for a thrilling performance every time he hits the stage. 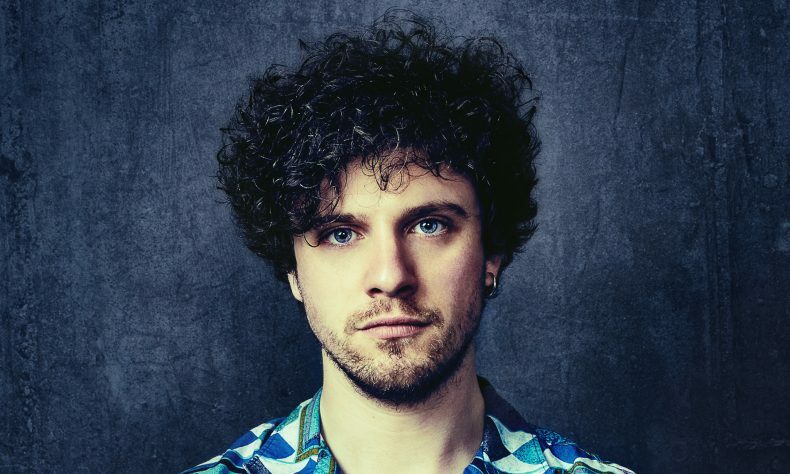 An exciting and creative performer, Alfie is one of the most exciting young comics of his generation.